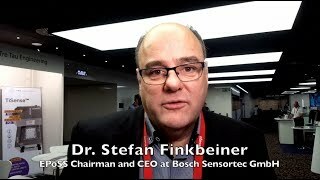 IoT Solutions, the Cypress way | eeNews report from the Electronica 2018. 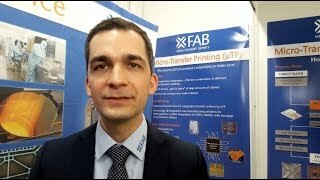 At the Electronica 2018 we meet up with Jack Ogawa, Senior Director MBU at Cypress, and we discuss an IoT solutions, the Cypress way. He explains a straightforward IoT solutions based on PSoC where all sorts of data collected with sensors, can be connected through AWS and back again, this data can actuate all sorts of applications.